Desexing or neutering your pet is a surgical procedure that prevents them from being able to reproduce. 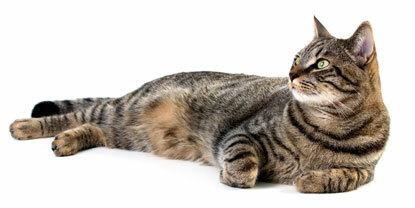 In male pets it is commonly referred to as “castration”, and in female pets as “spaying”. This is the most frequent surgery performed by our Animalia vets, and generally your pet is home by the evening of surgery. As with all surgery, there is some tenderness immediately after the procedure, but most pets will recover very quickly. We administer pain relief prior to surgery and after surgery too. Your pet will be discharged with a short course of pain relief medication to take at home for the first few days after the surgery. In many cases, your pet will likely need some encouragement to take it easy! Check the incision at least twice daily for any signs of infection or disruption (e.g. bleeding, swelling, redness or discharge). Contact the vet immediately if these symptoms appear. Do not wait to see if they will spontaneously resolve. Talk to us about Dog Health Services at Animalia Vet Clinic Gawler Evanston.